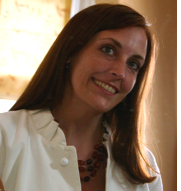 Last week I received an invite that had me jumping for joy!! Annie Selke the creator of Dash & Albert and Pine Cone Hill invited a group of local bloggers and writers to a private dinner with her. Let me just say her team truly knows how to throw a fabulous dinner party! We ate well, drank well and most of all laughed for hours! Not only did I get a chance to chat with the hilarious and crazy talented Annie I had the opportunity to meet a few new local bloggers. Once again proving how important it is to get out from behind the computer! 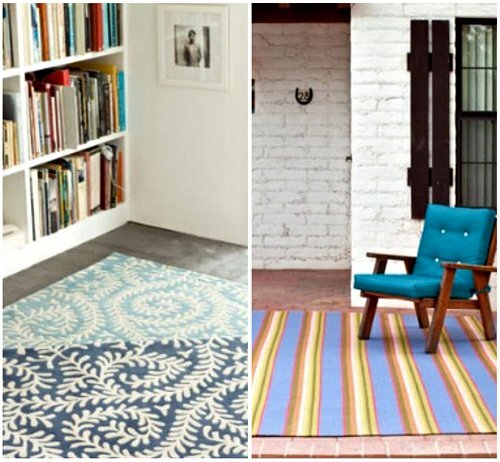 For years I have been a big fan Dash & Albert Rugs and often spec them in projects. Each rug has a personality of it's own and will be sure to liven up any room... plus they are super durable! Vine Slate Tufted Rug and Nantucket Woven Rug are two of my absolute favorites! 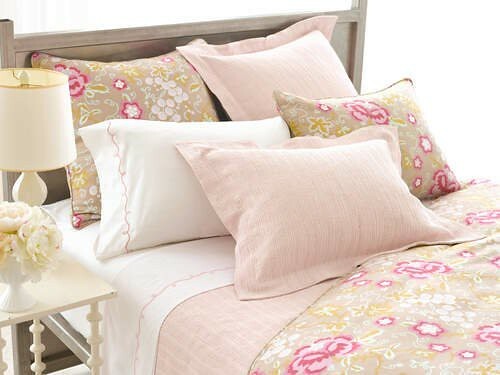 Pine Cone Hill's Mod Maisonette bedding is so darling, I want to have a girl just to use it in her bedroom! 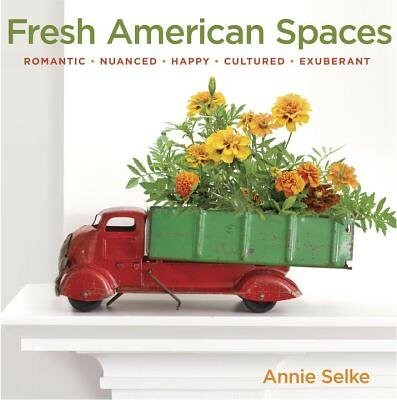 I spent most of Sunday curled up by the fire reading Annie's new book, Fresh American Spaces it is an absolute visual delight! If you are feeling the winter blues in any way RUN over and pick up this book I promise you will happier with each page turn! Do you want to get a peek into our gift bags and see who else was at the dinner? Pop on over to my Facebook page. Tell me do you love Dash & Albert and Pine Cone Hill as much as I do?? What gorgeous work! Definitely looking them up! Love that slate vine rug. Off to check out your facebook page.